Dr. Cummings received her Ph.D. in Computing and Mathematical Sciences from the California Institute of Technology, her M.S. in Computer Science from Northwestern University, and her B.A. in Mathematics and Economics from the University of Southern California. 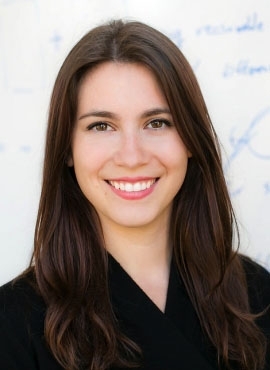 She is the recipient of a Google Research Fellowship, a Simons-Berkeley Research Fellowship in Data Privacy, the ACM SIGecom Doctoral Dissertation Honorable Mention, the Amori Doctoral Prize in Computing and Mathematical Sciences, a Caltech Leadership Award, a Simons Award for Graduate Students in Theoretical Computer Science, and the Best Paper Award at the 2014 International Symposium on Distributed Computing. Dr. Cummings also serves on the ACM U.S. Public Policy Council's Privacy Committee.